Curious how you can use coaching to effect change? How can you use coaching right where you are? Who does God use through coaching? The greatest barrier for coaches is not about what they DO, but how they THINK. 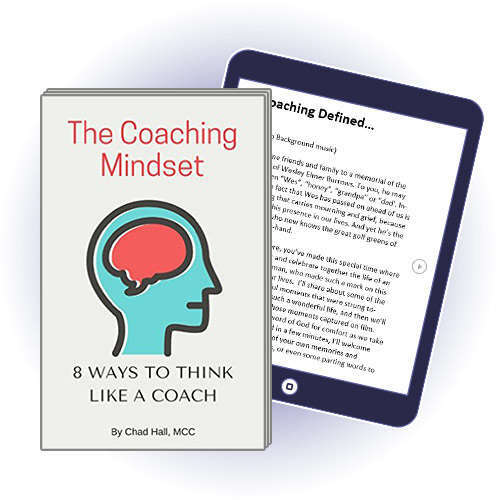 In this short ebook, Chad Hall outlines 8 specific ways coaches need to think. When you think like a coach, the techniques for coaching well come naturally and produce great results. 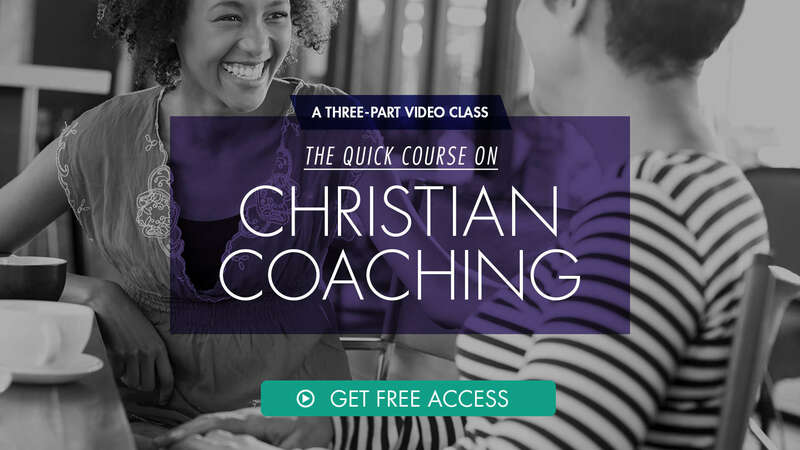 The Quick Course on Christian Coaching is taught by Chad Hall. 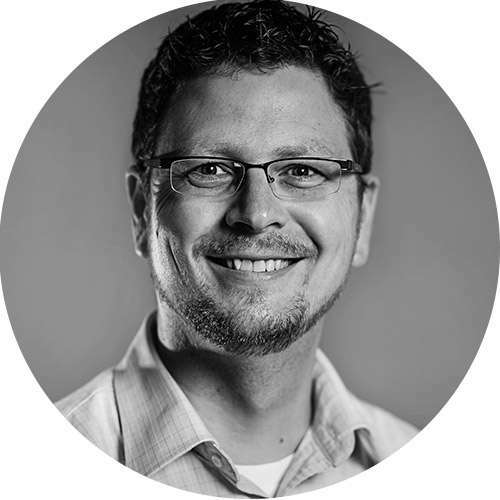 Chad is a Master Certified Coach who coaches pastors, church planters and Christian executives. As an author, trainer and mentor coach, he's developed thousands of coaches worldwide to be used by God to create positive and lasting change.